The difficulty in controlling fleas is that there are no chemicals developed at this time that will destroy flea eggs. This is a harsh reality you may be finding out about for the first time. To know that those females are laying eggs at the root of your carpet fibers and there's no way to destroy them until after they hatch is a troubling fact. A chemical residual must already be in place after they hatch or else a chemical treatment must be applied while they are still in the nymph or adult stages. Vacuum the entire house for loose fleas and their eggs prior to our visit. This includes all sofas and all flooring, and must be very thorough. As a rule of thumb, we like to tell our customers to vacuum as though they are removing the color from the floor! Be sure to empty the vacuum canister, or if your vacuum cleaner uses a bag, remove the bag out of the cleaner. This will prevent flea eggs from hatching inside your cleaner. 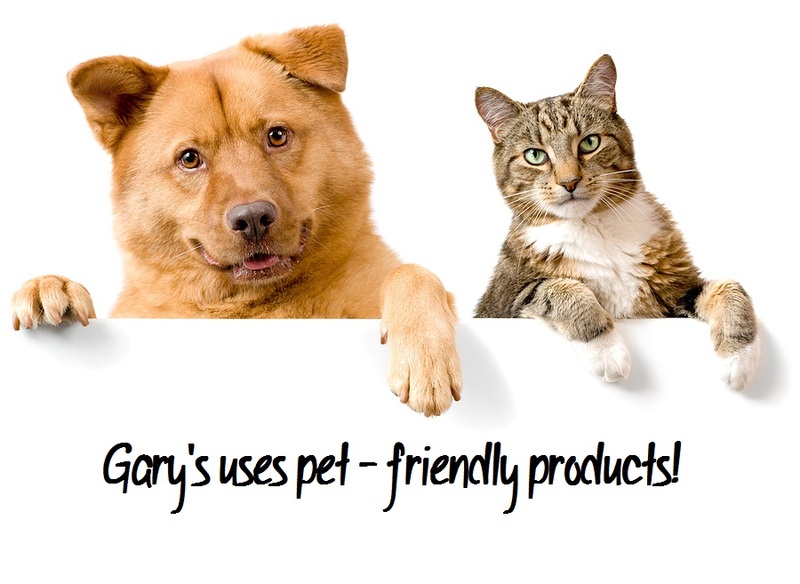 Treat all pets within 24 hours of our treatment to prevent the pet’s fleas from re-infesting the house. Treatment. We’ll arrive and spray all areas of the house, as if we’re painting the floor and items resting on the floor. This includes the sofas, chairs, rugs, curtains, etc. Re-Vacuum. Within 24 hours after treatment, you will need to re-vacuum the house and sofas again, being very thorough, as before. And again, remember to empty the canister or remove the bag again when finished. NO MOPPING floors. Anything damp or wet will remove the residuals from the floors. You can sweep or vaccuum but NO MOPPING until AFTER the flea problem has passed. Most people are quick to want to blame their neighbor's pets for their flea problems. However, the truth is that their pets may already be victims to the same sources that are plaguing you! Possible sources include: Feral cats, wild animals such as rabbits, raccoons, bats, squirrels, skunks, opossums, nearby livestock, dead animals either underneath the home or in attics, etc. We'll investigate during our initial visit and help determine the source so that reinfestation doesn't occur. A: Treatment involves spraying virtually everything you walk or sit on and generally requires a few hours to dry. After things are dry, it’s safe for you and your pets to re-enter. A: In most cases, yes because the yard is usually the source of the fleas and ticks. The exception would be in situations where a new house dog or house cat that already had fleas, was taken in. Any pets in the yard will need to be removed until the chemical application dries. Since we’re treating fleas and not watering the lawn, drying usually occurs within 30 minutes. A: Indoor treatments can last for several months if not mopped up from floors. The art and science of flea control is to completely eradicate the fleas, and most importantly the source of fleas, from the property. Outdoor Spray treatment may only last a week. Residuals begin to break down from sunlight, rain and moisture, and soil microbes, so an additional re-treatment may be necessary if they’re entering the yard from neighboring property or if the initial treatment didn’t treat all heavy sources of infestation. 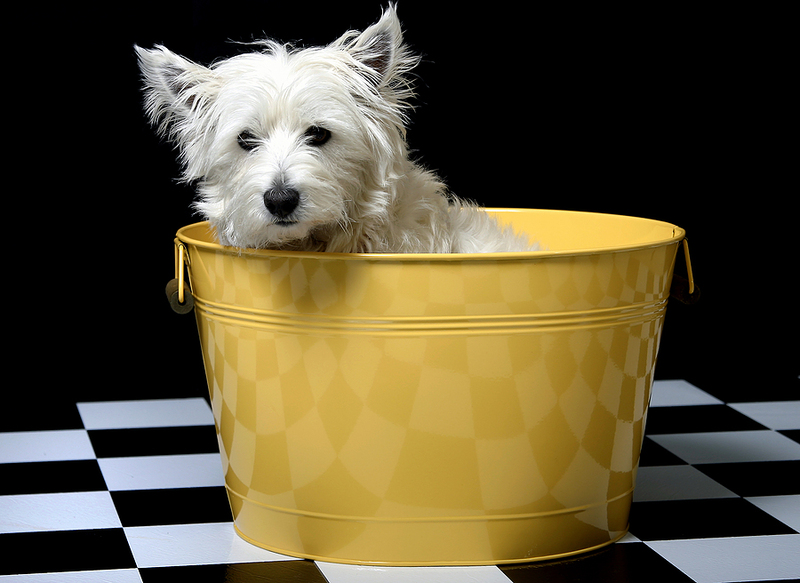 It’s important to identify where pets spend most of their time and ensure those are adequately treated. Outdoor Granular treatment will last up to 3 months and will only get better as rain continues to break down the particles and release the insecticide into the soil. A granular will not begin to provide immediate relief though. It takes several days to a couple of weeks to break down enough and gain momentum on an existing flea problem. However, when used in conjunction with sprays, relief can begin immediately and continue protecting the yard long after the sprayed insecticide has passed. Important Note: It is possible for any leftover flea eggs to hatch, usually within 14 days, after the initial treatment. Since vibrations are often necessary to trigger hatching, homeowners often complain about new outbreaks the day following thunderstorms.